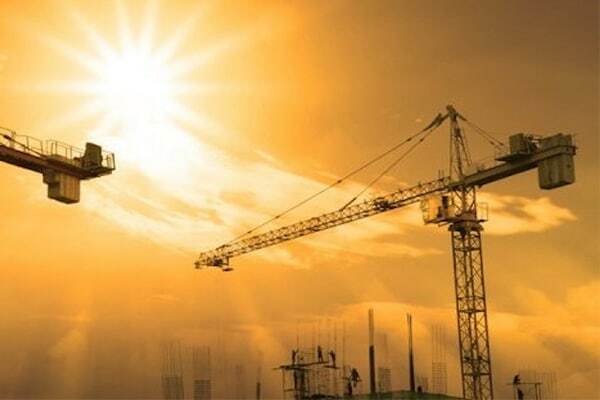 Infrastructure Australia has released its 2019 Infrastructure Priority List, which features a $58 billion project pipeline to help guide investment towards 121 nationally significant infrastructure projects. This year’s publication features 25 new infrastructure proposals, with the 2019 Priority List identifying a total of 8 High Priority Projects, 10 Priority Projects, 29 High Priority Initiatives and 74 Priority Initiatives. The list was developed using data from the Australian Infrastructure Audit alongside more than 100 submissions from state and territory governments, industry and the community. It aims to provide all levels of government with a list of infrastructure investment opportunities for the near, medium and longer term. Infrastructure Australia Chair Julieanne Alroe said the list was the most comprehensive and diverse list of investments to meet the challenges of the future. “The 2019 Priority List provides a credible pipeline of nationally significant proposals for governments at all levels to choose from. As an evidence-based list of opportunities to improve both our living standards and productivity, the Priority List reflects the diversity of Australia’s future infrastructure needs across transport, energy, water, communications, housing and education,” Alroe said. “Many of the projects and potential infrastructure solutions identified in the 2019 Priority List respond to the challenges of population growth in our largest cities, and address the need for frequent and accessible public transport to reduce congestion and maintain Australia’s world-renowned liveability. “Congestion in our cities and faster-growing regional centres not only has significant consequences for the Australian economy, but has direct impacts on communities, reducing people’s access to education, health services, employment and other opportunities,” she said. A number of the projects on the Priority List focus on getting the most out of infrastructure though the use of smart technology, such as Intelligent Transport Systems. These include projects such as the Monash Freeway Upgrade Stage 2, the Regency Road to Pym Street section of Adelaide’s North-South Corridor and a proposal to improve the performance and efficiency of motorways in Sydney’s CBD. Road safety improvements were also highlighted as a national priority, with an expected increase in heavy vehicle freight vehicles on regional roads requiring an upgrade to the road infrastructure. Many of the new additions to the Priority List include potential solutions to support Australia’s future prosperity, such as the delivery of a national electric vehicle fast charging network. “Technological change is driving significant shifts in infrastructure demand. The advent of electric vehicles, along with automation, growth in the ‘sharing economy’ and technological connectivity, could bring the largest transformation the transport sector has seen since the shift from steam to diesel locomotives,” Alroe said. The February 2019 Infrastructure Priority List is available here.